It has been a while since we featured something from Master & Dynamic, the last time was back when we put out the Master & Dynamic MH30. Those headphones left us rather impressed, especially when you consider that they haven't been in the headphone market as long as more established competition like Sennheiser and Beyerdynamic. The attention to detail throughout their line doesn't stop at just the headphones themselves. They offer some of the most stunning accessories and packaging and rather than targeting a niche audience of audiophiles they have chased down the mainstream buyer with hopes of denting some of Apple's Beats line market share. 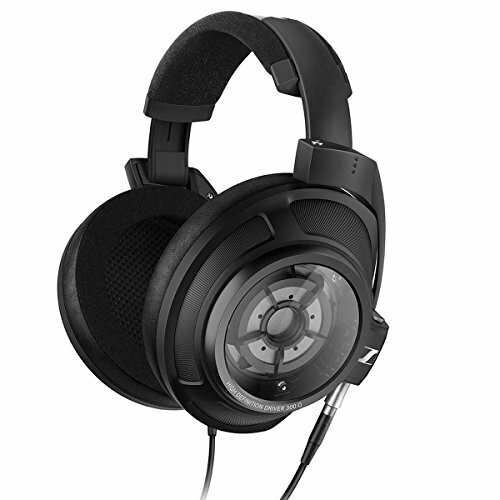 Needless to say, I really like this companies headphones, I like the style, I like the build and I like the sound. So I am curious to see how their flagship earphone, the ME05, performs in this review. 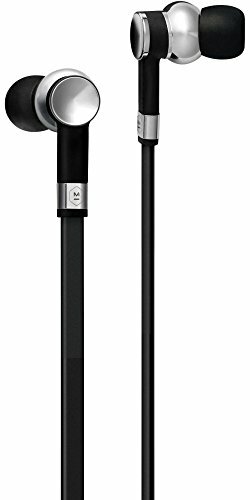 What are the Master & Dynamic ME05? The ME05 is Master & Dynamic's top of the line in-ear headphones. Styled in a way that fits right in with the companies design ethos and matching up to their super slick looking over-ear headphones they come in at around the $200 mark but we have seen them on sale for as low as $150 in some places over the past year. 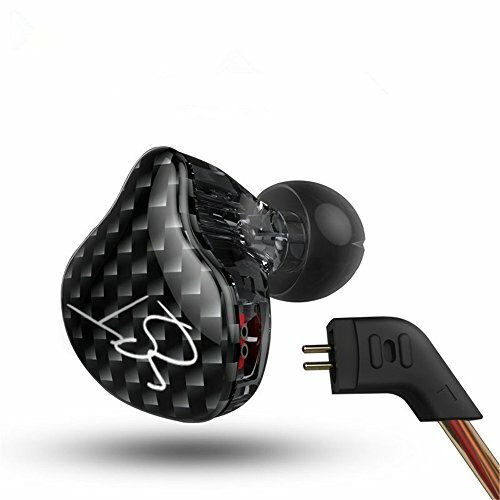 The earphones are dynamic driver based, 8mm titanium diaphragms and the housing is constructed out of brass as opposed to the more common aluminum and plastic earphones you see at this price point. They are widely available across a number of high street stores as well as being easy to purchase online. They are targeted as a premium consumer earbud and will compete directly with a number of big name brands who occupy this space. Master and dynamic have wrapped the ME05 up beautifully and it truly feels like a premium product from the minute you open the box. 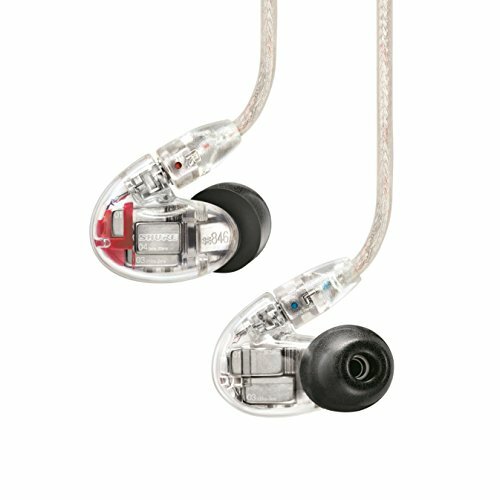 A lot of IEM's north of $500 don't give you this much attention to detail in the overall package, it's one of the best I have ever seen on a set of earbuds. You get some slick styling on the outside with branding on the front and product information on the back. A great little addition is the inclusion of a window where you can see the earphones in the box, a great way to get sight of them before purchasing in store. On the right-hand side sits a small fabric pull tab which when tugged reveals the beautifully presented earphones inside. They are sitting in the middle of the open top travel case and the layout definitely adds to the special feeling of opening a premium product. 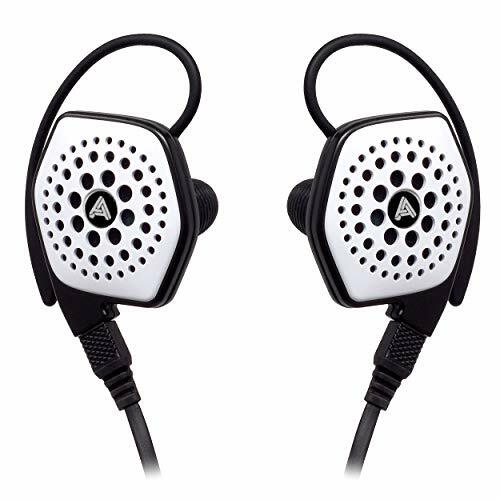 The accessories are also very well thought out and not just merely an OEM afterthought that you see often with other companies offering earbuds at this price point. They have gone the extra mile in creating bespoke designs exclusive to the ME05 earbuds. You get a puck-shaped leather carry case with a foam insert/cable wrap that can also house some additional ear tips and filters. It's an incredibly neat package. The replaceable filter tips, whilst not sound altering like on the Trinity Audio models, they do help with the longevity of the IEM's in that you won't have to throw them away when they get gunked up with earwax over time. In the box you will also find a shirt/cable clip, a second cloth travel case and a microfibre cleaning cloth. This is one of the most comprehensive accessory sets I have seen all year and really helps make the ME05 feel like a beautifully complete package. The ME05 come available in 4 different colour options to suit your own particular style (Brass, Palladium, Black Chrome and a special Leica edition). We have the black chrome in for review and in my opinion, these are the best looking of the bunch. Understated and classy, not brash and shouting just happens to be my preference. The earphones are a simple barrel design with a slight bulb just before you get to the ear tips, they are designed to be worn with the cable down and are very discrete when inserted. Size wise we had no problems during the review with the fit on our small ear testers and comfort was generally perceived as very good to excellent. The build, at first sight, looks excellent, the driver housings feel absolutely rock solid as you would expect from something carved out of solid brass. The only real downside here is the inclusion of a non-detachable flat cable. So many earphones now offer the ability to replace the cables that the lack of inclusion here feels like a missed opportunity. The cable itself is very resistant to tangles which is great if you are just throwing them in a pocket or backpack. I was less enthusiastic however about the transference of some microphonic cable noise that was observed during the review. The earphones are designed to be worn cable down so that will always transmit more sound that when an IEM is worn over the ear. Strain reliefs are good but a quick look at Amazon reviews reveals that a few people have been met with QC issues. During this ME05 review, we had no issues at all, they seem rock solid build wise, but we will keep this article updated as they begin to age. One thing I didn't like is that the ME05 do have inline controls but if you use android you are going to have a stunted experience. 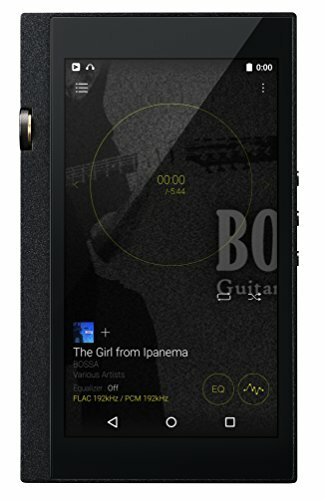 The center button works fine for play pause and calls but the volume buttons become decoration. It's probably time M&D switch this from an iPhone cable to one suited for android given that Apple has seen fit to remove the need for cabled earphones in its latest devices. It's noticable that other large manufacturers like RHA are moving away from Apple button support on their new earphone lineup and I would expect M&D to do the same going forward. The Master & Dynamic ME05 is a fairly comfortable set of earphones. The rounded edges which are the parts of the housing touching the ear cause no discomfort but the straight down cable and brass construction add to the weight. Thankfully the included ear tips are excellent quality and create a good seal and avoid slippage. Isolation is good. The ME05 don't descend too deeply into the ear canal but that bulb shape and the dense construction material isolate far better than a standard barrel earphone will do. I would definitely give them the thumbs up for commuters and people who want to block out external environmental noise. You would be sorely mistaken for just thinking of the ME05 as being just a fashion earphones because they are so much more than I had been expecting. I had anticipated a warm bassy consumer-ish sound but in reality, they are well refined and composed throughout the sound-range. The ME05 are not neutral, they do sit slightly to the warm side with a very slight mid bass bump and good extension into the treble. For a dynamic driver, they remain quite composed and as such they display lots of detail throughout the midrange and above. Bass is also tight with far more of a punch than a rumble and no bleed into the lower mids. Soundstage is average, it has equal width and depth but nothing jaw dropping. More impressive is how the resonance seems to work with the decay of notes of the brass housing. It seems to fall away smoothly and drift off as opposed to a sharp disappearance and this is most prominent if you listen to classical string sets in the midrange. They sound very musical, display great energy and clarity for a dynamic and they worked well with every genre I threw at them. Extreme bassheads would want to go with something from our Best Bass Earbud list but for everything else, the ME05 are a very capable set of earbuds. 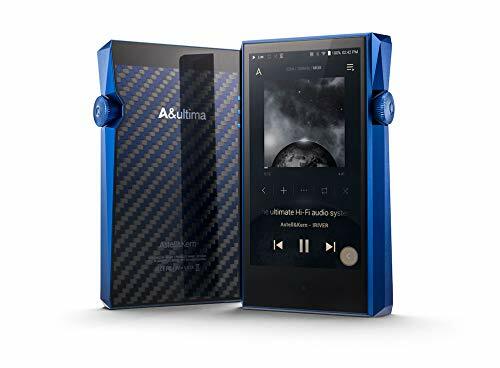 Overall I am impressed by the sonic performance, it is far different than I was expecting from a company that is targeting consumers as opposed to enthusiasts. 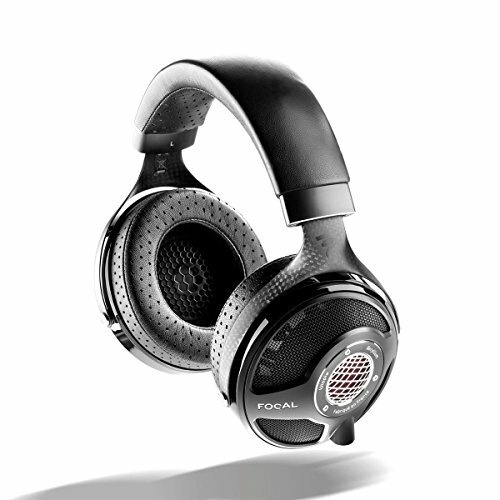 Overall, I find it almost impossible criticize the Master & Dynamic ME05. 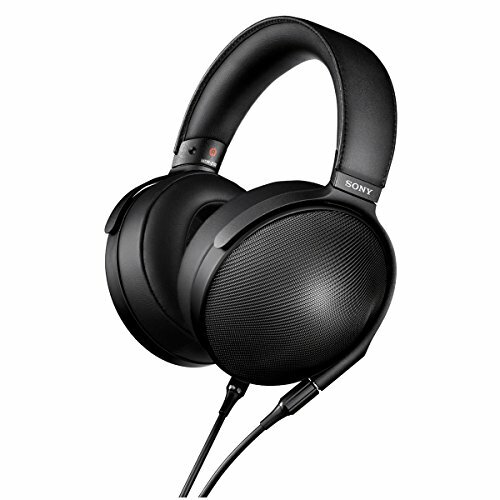 If I was just looking at the sound alone it can compete with just about and earphone at its price point but its when you consider everything else that you start to really rate what Master & Dynamic are doing. The packaging, accessories, styling is seriously up there with the best of the best in ear headphones you can buy. The far exceeded our expectations throughout this review. It's great to see companies taking this serious and not just cramming a bloated low end into an earphone to create an illusion of good sound. Most of all lovers of a smooth and detailed midrange should give the ME05 serious consideration. I do have reservations about them utilizing a flat and non-detachable cable but on a whole, they are an impressive and surprising offering. So the real question at the end of the ME05 review is would I recommend them and I'm pretty sure by now you have figured out the answer is yes. Editors Note: In the next few months we will be featuring a number of comparison articles featuring earphones in certain price categories. The ME05 will be considered in the Sub - $200 category so if you are looking for direct comparisons then be sure to check back with us soon.